The Silvia, Woodstock, NY. 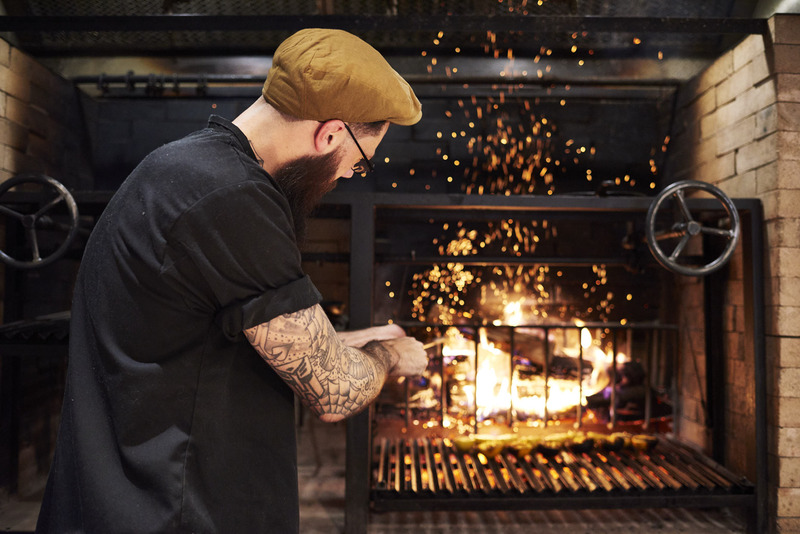 Thom Hines stokes the indoor wood-fired grill. Photo by Jennifer May.